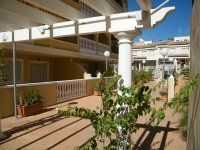 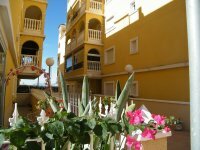 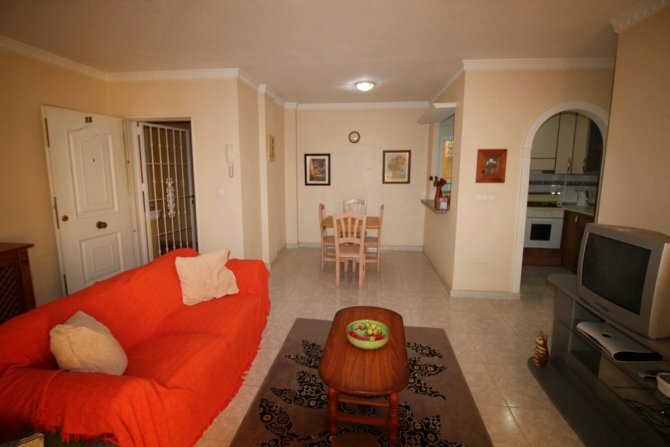 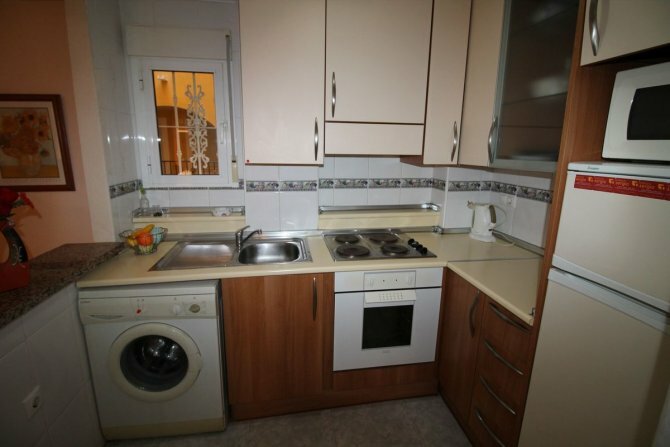 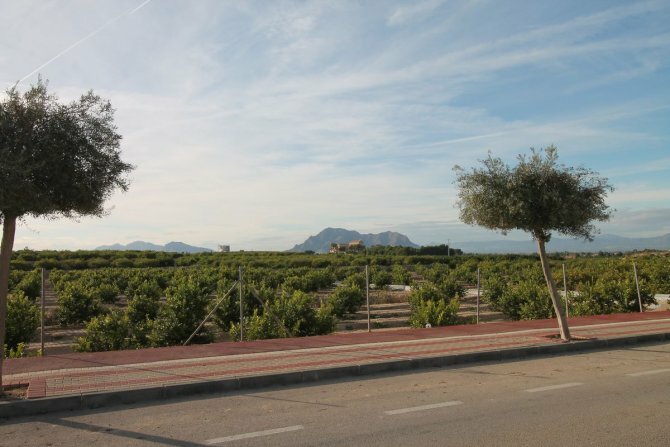 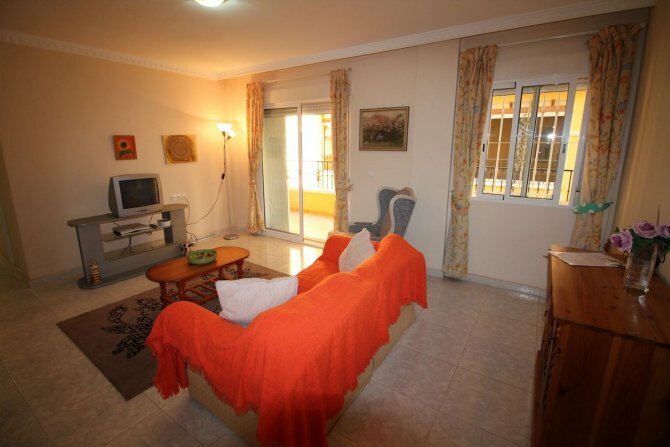 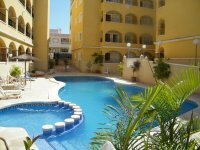 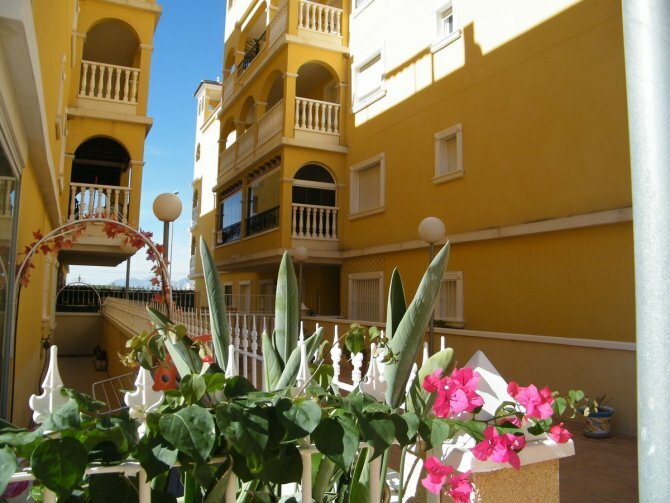 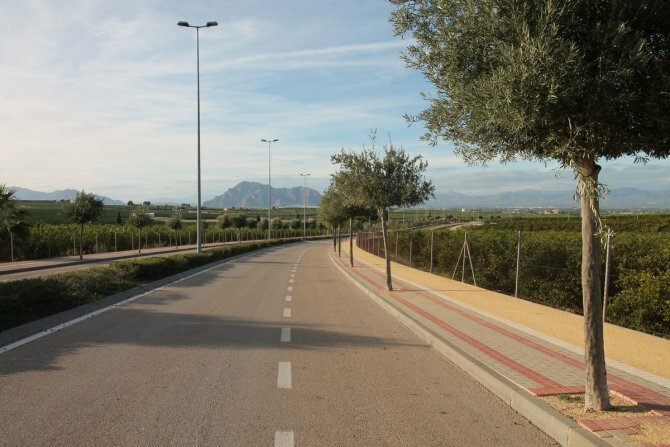 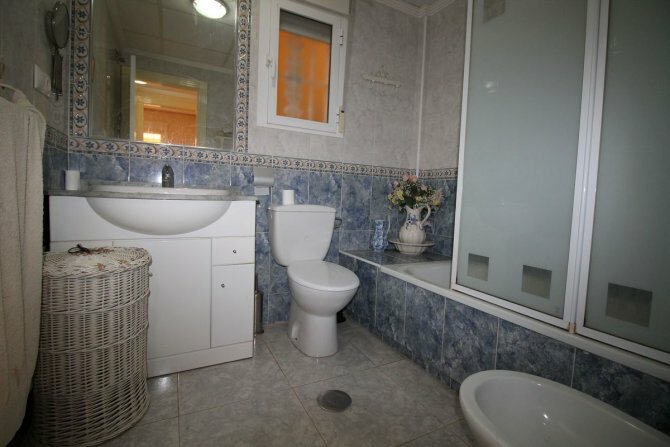 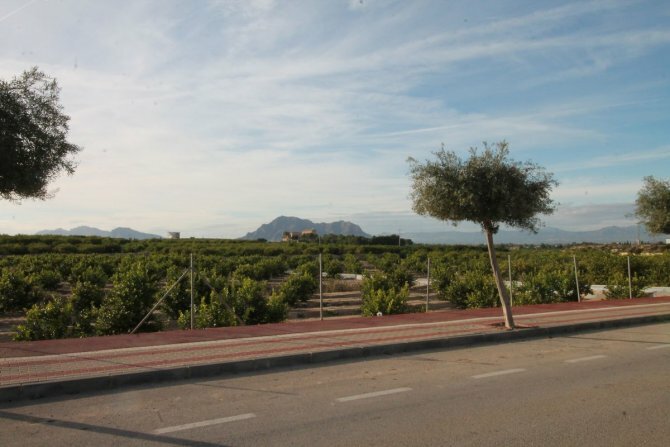 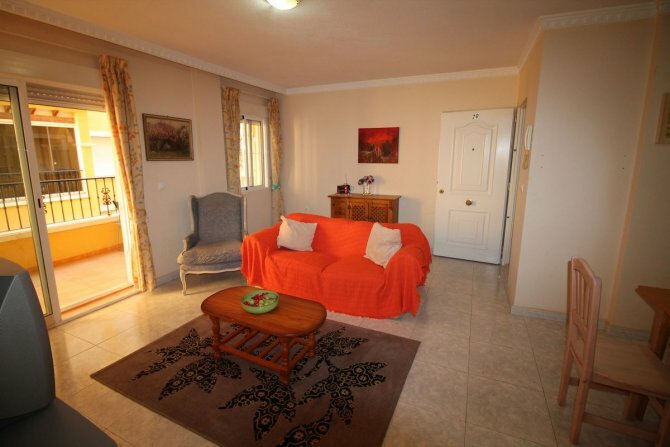 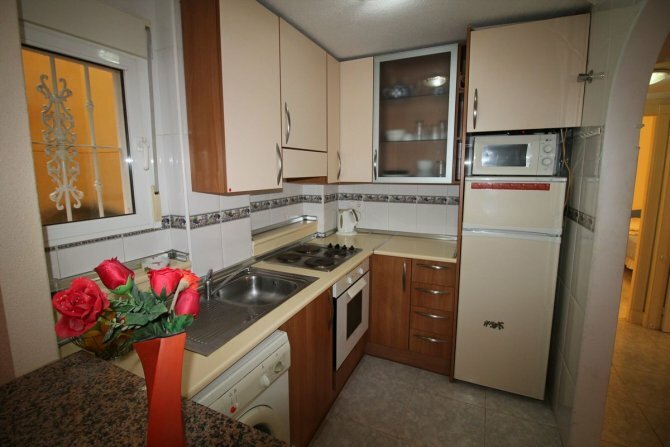 Spacious two bedroom apartment located in the quaint Spanish village of Algorfa on the Southern Costa Blanca. 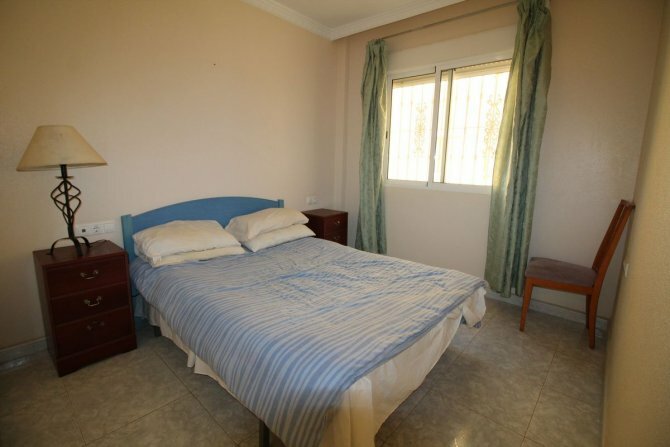 This apartment is one of the larger examples in the Fontana development and briefly comprises of two double bedrooms; a good size open plan lounge/diner; American style kitchen; separate utility room and family bathroom. 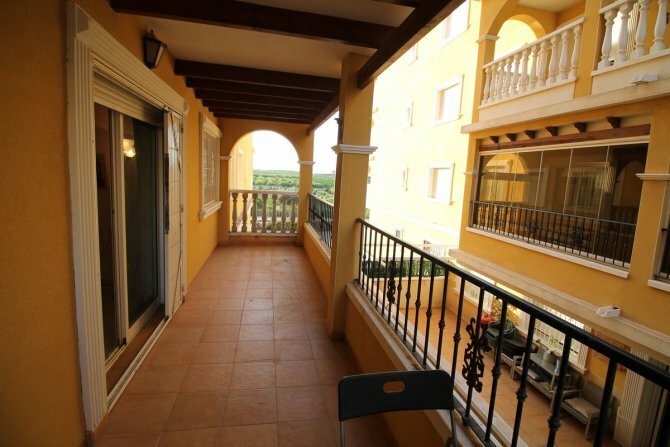 The property features air conditioning; fitted wardrobes and large terrace with views out towards the orange groves. The apartment benefits from underground parking and access to a fantastic communal pool. 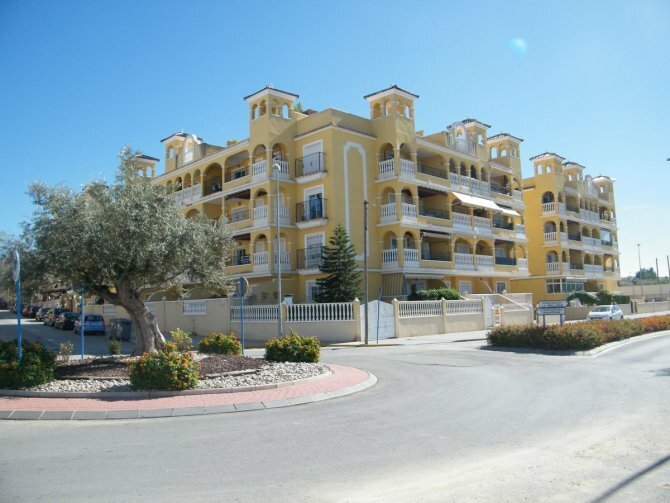 The gated community has an intercom entry access system and lift access. 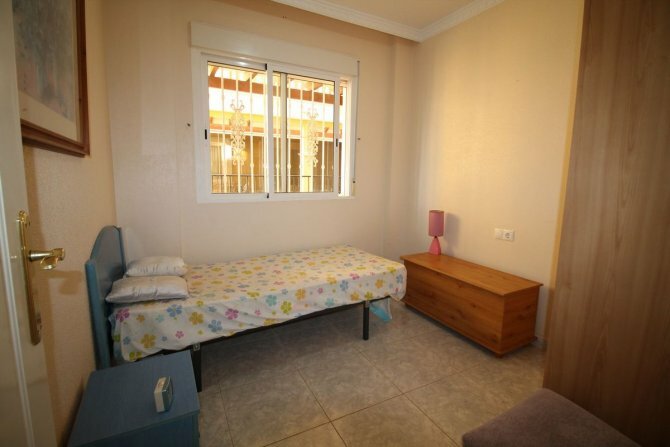 A short 15 minute drive will take you to the beautiful sandy beaches of Guardamar del Segura and Torrevieja is just a 20 minute drive away.